FBI Director Robert Mueller has defended the Obama administration’s mass collection of domestic phone records, saying such practices are legal and done in the interests of national security. Speaking before the House Intelligence Committee Thursday, Mueller also confirmed the administration has launched a criminal investigation into Edward Snowden, the whistleblower who leaked the secret documents about NSA spying. President Obama and General Keith Alexander say the records being obtained are not names, locations and actual recording of our personal phone calls. But only the phone numbers and duration of calls. And in March, Google agreed to pay $7 million to settle complaints about unauthorized data collection. The company was accused of data theft when it used Google Street View to gather massive amounts of personal information of Wi-Fi users. Edward Snowden may go down in history as one of this nation’s most important whistleblowers. He is certainly one of the bravest. The 29-year-old former technical assistant to the CIA and employee of a defense intelligence contractor has admitted to disclosing top secret documents about the National Security Agency’s massive violation of the privacy of law-abiding citizens. Our government labels people terrorists and uses these records to do so. 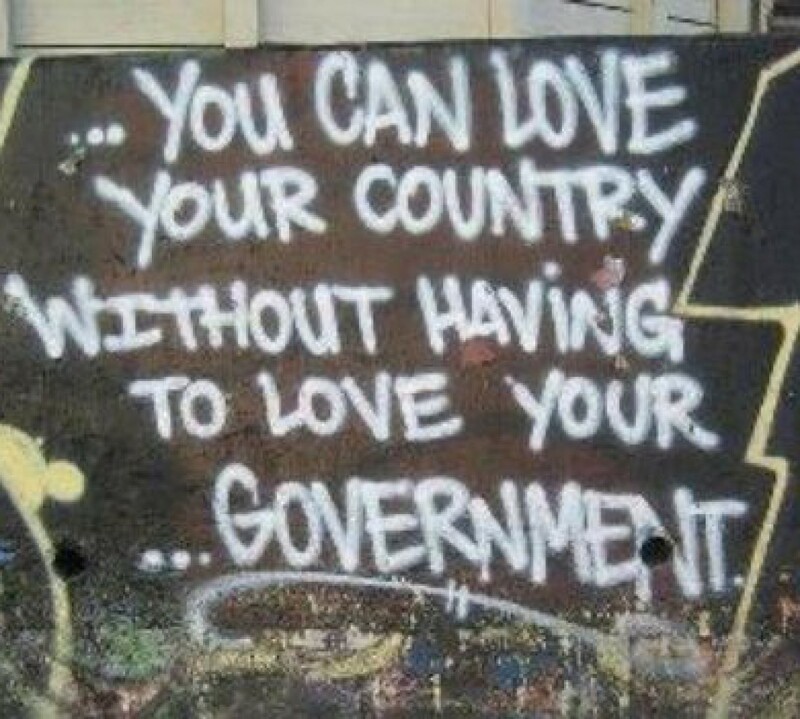 When will the government be for it’s people fully and faithfully?